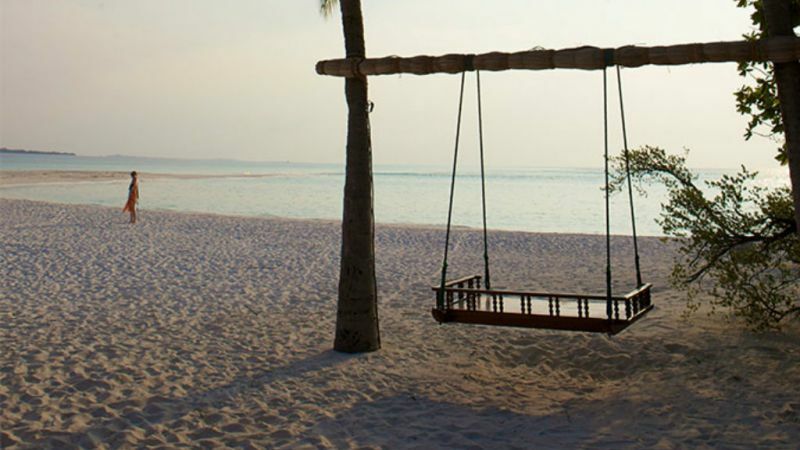 Escape to Maldives at the exquisite Kuredu Island Resort. 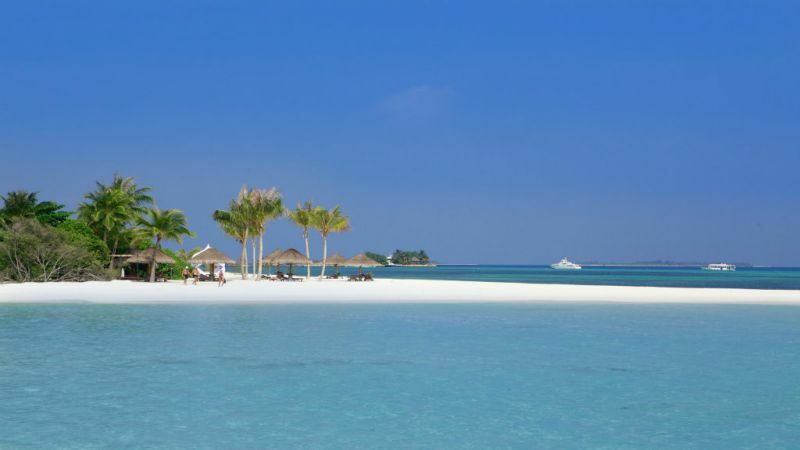 Kuredu Island Resort is located in Lhaviyani Atoll, an area famous for its abundant fish life. 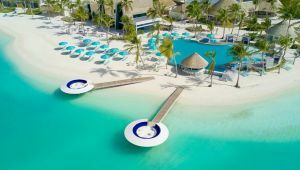 A paradise dream in real life, with more than 3 km of white beaches and aquamarine lagoons. 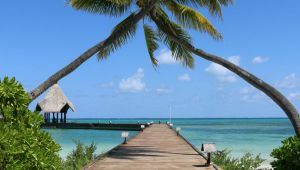 Kuredu is situated on the northern reef of the Lhaviyani Atoll, 80 miles north of the international Airport 'Hulhule', 40 minutes by seaplane from the airport. 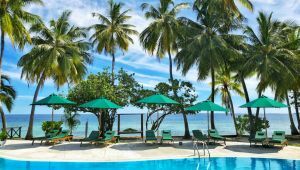 Lots of choice, lots of activities including a 6 hole Pitch & Putt Golf Course, the first in Maldives, and the Pro Divers PADI 5-star facility which is one of the best dive schools in the region. Wi-Fi is complimentary in your villa. 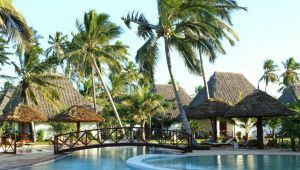 The whole resort has a small town atmosphere to it and is equally great for families or a romantic getaway. No less than 7 restaurants and 6 bars plus a Sai Kotari Tea House caters for every taste, and what could be better than a cocktail while watching the star-filled night-sky. If you are looking for a quiet time, pick a spot at the new Sangu swimming pool - over 18's only! Then try an exclusive wine tasting at Kuredu's impressive Wine Cellar in the Sangu Restaurant with its selection of 1100 bottles under the expert guidance of the resident sommelier. Meals and beverages not mentioned. 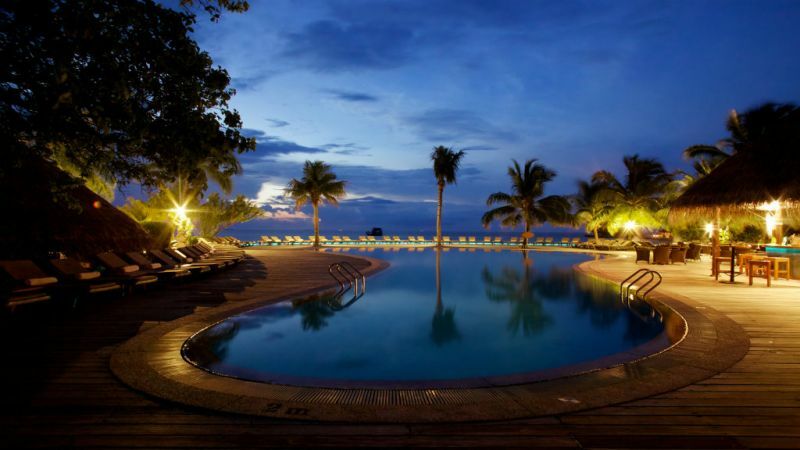 The above package is subject to availability at time of reservation. Price is per person sharing. Prices are subject to change in accordance with currency fluctuations. When making a booking enquiry it is important that you are in possession of the correct documentation to travel i.e. visas, inoculation certificates etc. Please check that all names and surnames are spelt exactly as they appear in the relevant passports. Due to the volatility in the South African currency and the price of fuel affecting the price of air tickets we cannot ensure the accuracy of the price 10 April 2019.